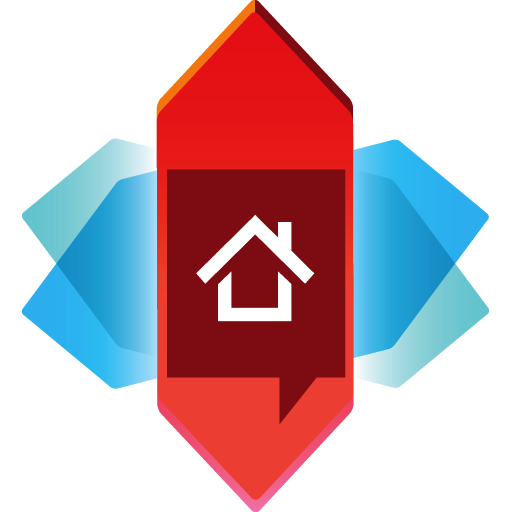 It's been nearly seven months since Nova Launcher v6.0-beta 1 was released in early August 2018, and now it's time for the stable version to hit the masses. 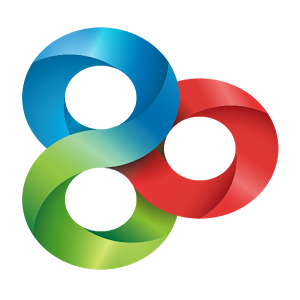 TeslaCoil Software began rolling out v6.0 stable of its popular custom launcher to the Play Store yesterday, and it comes with a fairly lengthy list of enhancements and new features. If for some reason you still don't see the latest version of Nova in the Play Store, APK Mirror has the cure for your impatience. 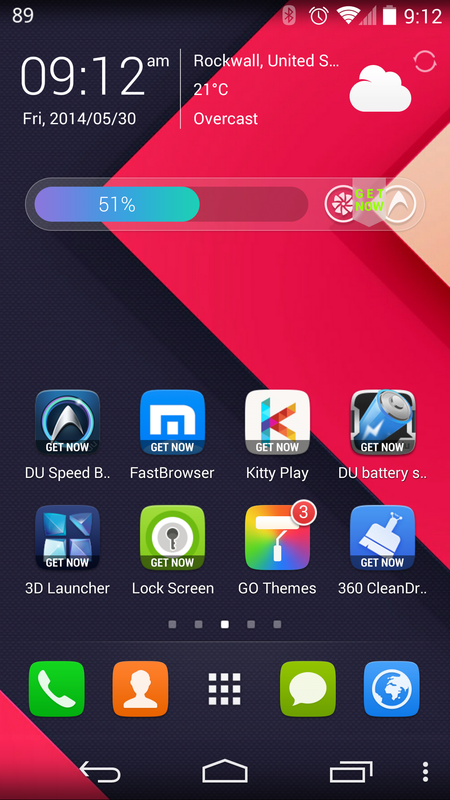 TeslaCoil has just released its first Nova Launcher update in three months. 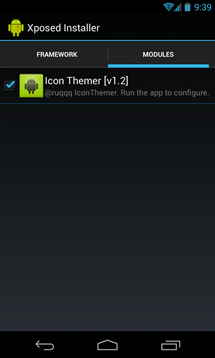 Version 6.0-beta1 is here with a very long changelog, most of which concerns additional customization options. 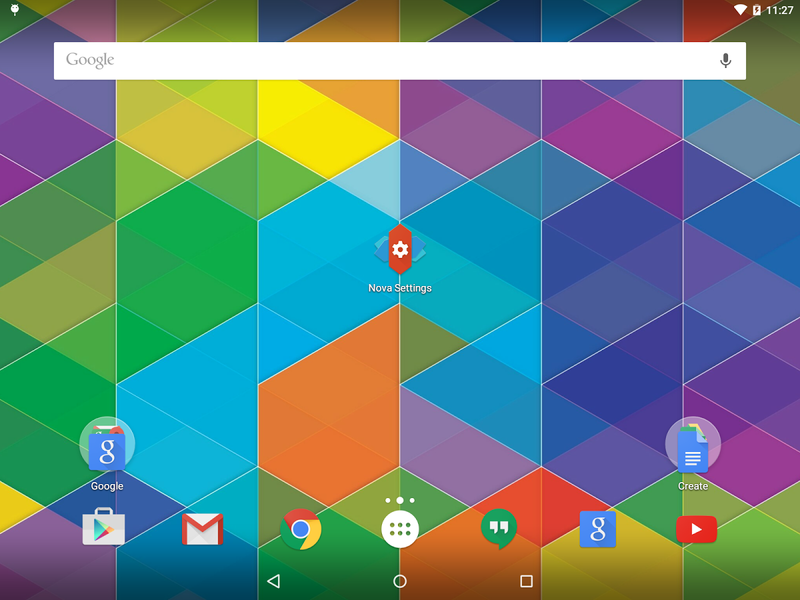 But with Nova being a custom launcher, that's not entirely unexpected. 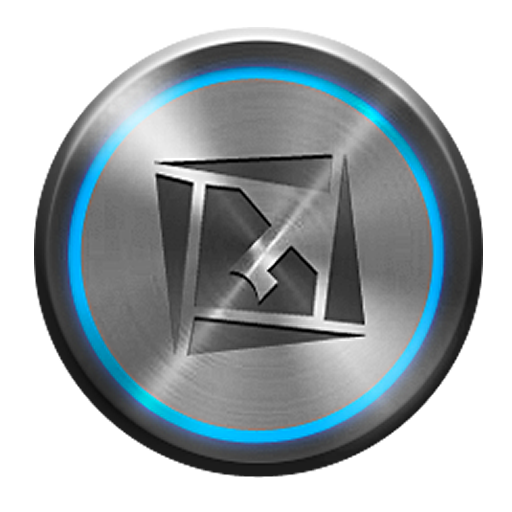 We also have the APK over on APK Mirror if you need it. 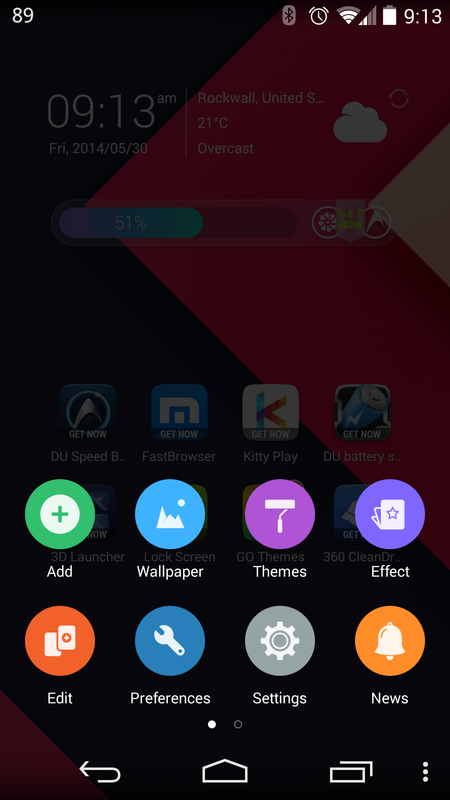 [Classic] Weekend Poll: Do you use a custom launcher on your phone? 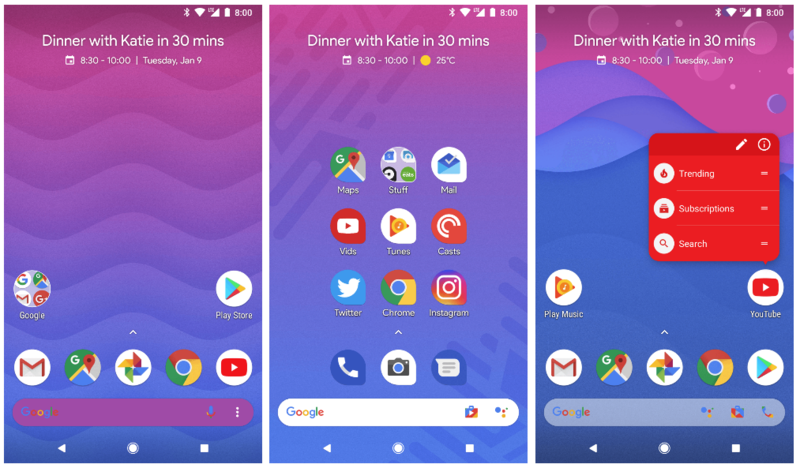 Probably the single most appreciated aspect of Android is its capacity for extensive customization, and many first dip their toes into those tailor-made waters with a custom launcher. It's been six years since we first asked this question, and we've come back to it regularly. 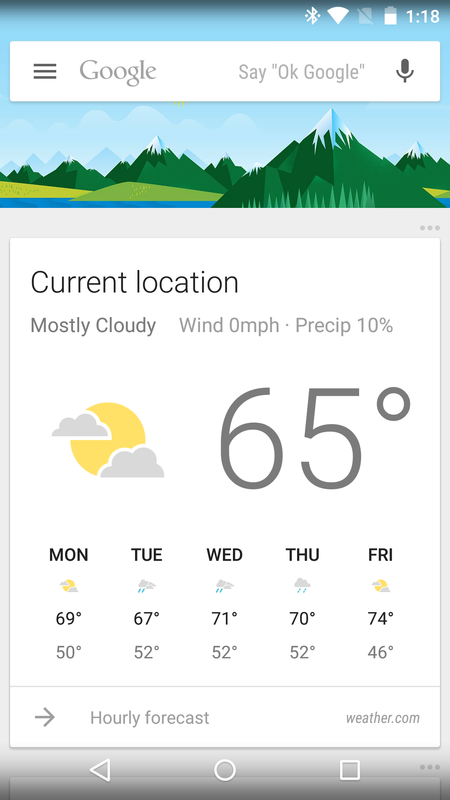 But it's time to ask it again: Do you use a custom launcher? 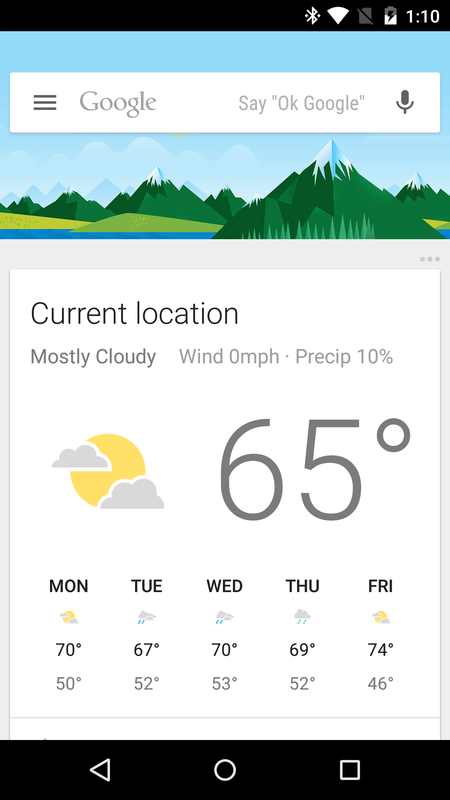 I personally install the Google Now Launcher on pretty much any phone that comes across my desk, because I just like the consistency and simplicity. While I definitely understand the appeal of, say, Nova Launcher, I just don't spend much time manicuring and perfecting my homescreens. 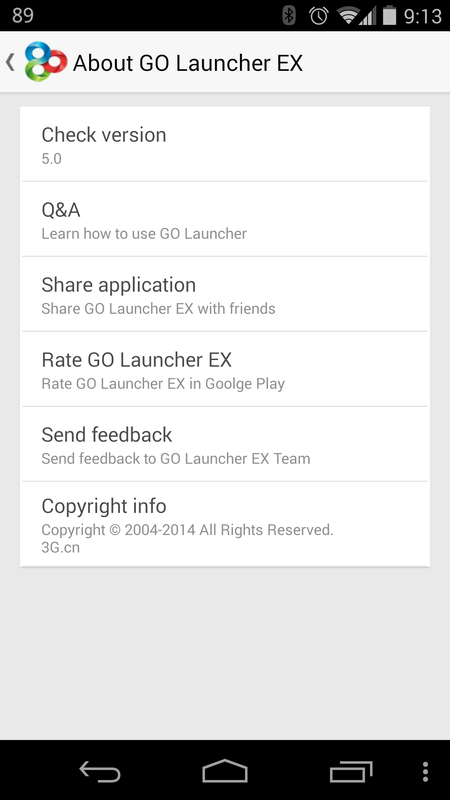 Back in the Froyo/Gingerbread days, GO was my go-to launcher. It had more features and better performance (in my opinion) than any of the other options. After Ice Cream Sandwich, however, I kind of forgot about it. 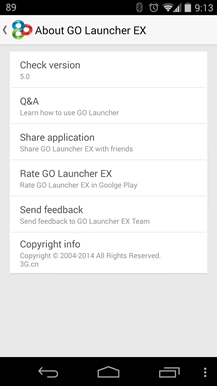 Turns out the GO Team is still alive and kicking, and it just pushed out version 5 of its EX launcher, complete with a new flat theme and improved functionality. If you're tired of the same ol', same ol', this may be exactly what you need to breathe some fresh life into your device. Now's actually a good time to try it, in fact. Yesterday we covered an app that lets rooted users tweak certain aspects of the system, so why not one that'll let you tweak it aesthetically, too? Icon Themer, a new app from developer Faruq Rasid (HelixLauncher, QuickDesk), aims to bring any icon pack to any custom launcher. 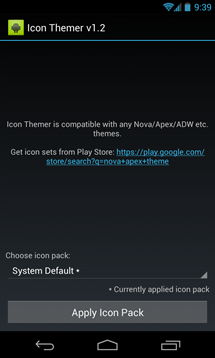 That's a pretty big deal for those who've bought icon packs for specific launchers but have since started using something different, or those who feel tied down to a particular launcher because of a beloved theme that won't work with others. 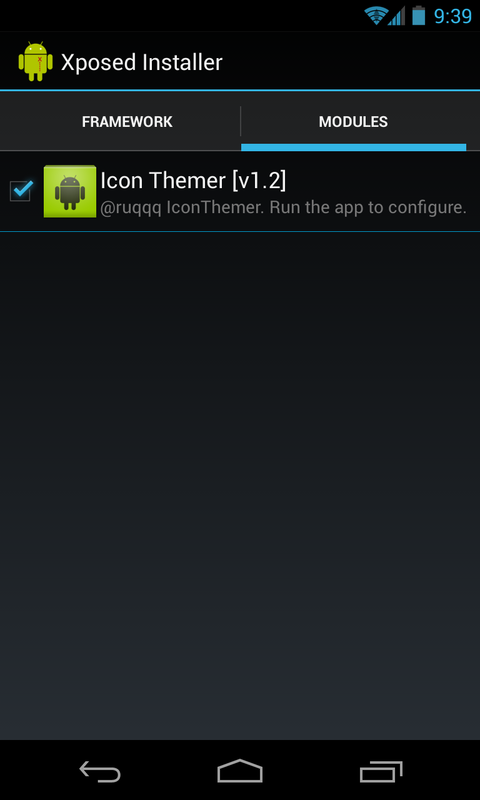 Icon Themer is fairly straightforward, though it does require Xposed Framework (the app can automatically install this) so the IT module can be activated. Back in the day, when I was using a Nexus One, custom launchers were all the rage on Android - not using one was strange. 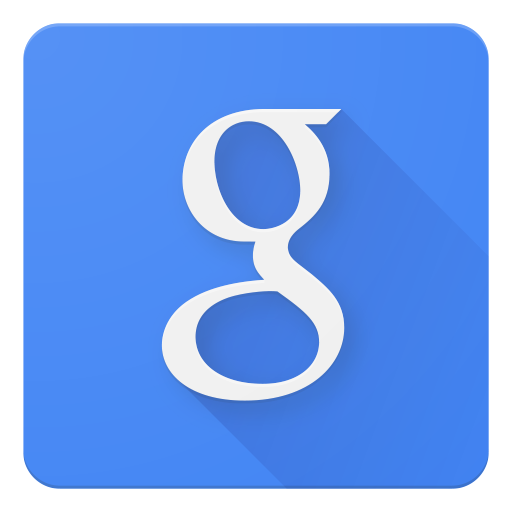 And when I had a DROID BIONIC, I still found myself using my go-to option - ADW.ex - most of the time. Today, though, my primary device is a Galaxy Note II, and I haven't had the urge to use a custom launcher for a moment since using it. 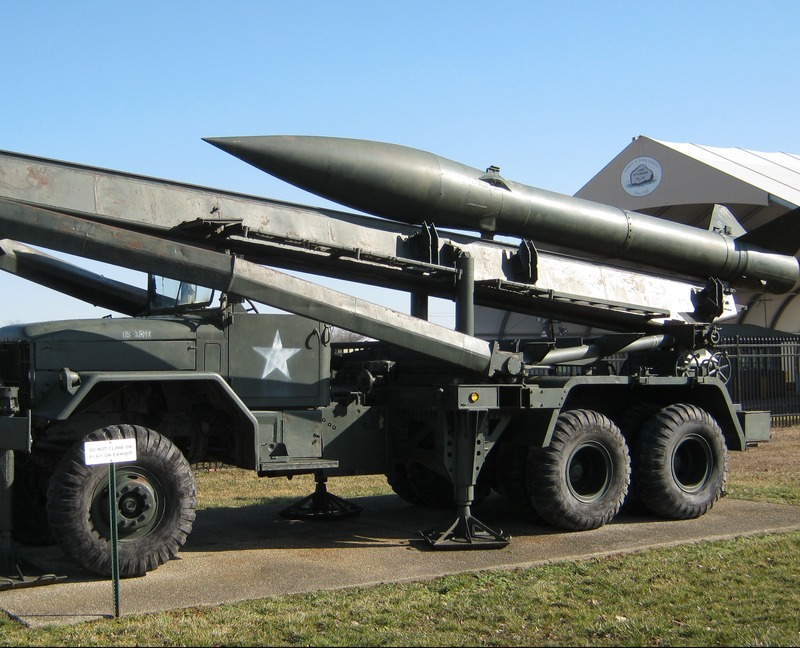 The NatureUX launcher may not be particularly pretty, but it's highly functional, and rock-solid stable. About a year ago, we asked you what your custom launcher situation was - that is, are you using one? If you're fortunate enough to have Ice Cream Sandwich on your smartphone (either officially or unofficially), then you already know that the stock launcher is a huge improvement over previous versions of Android. However, it's not perfect. 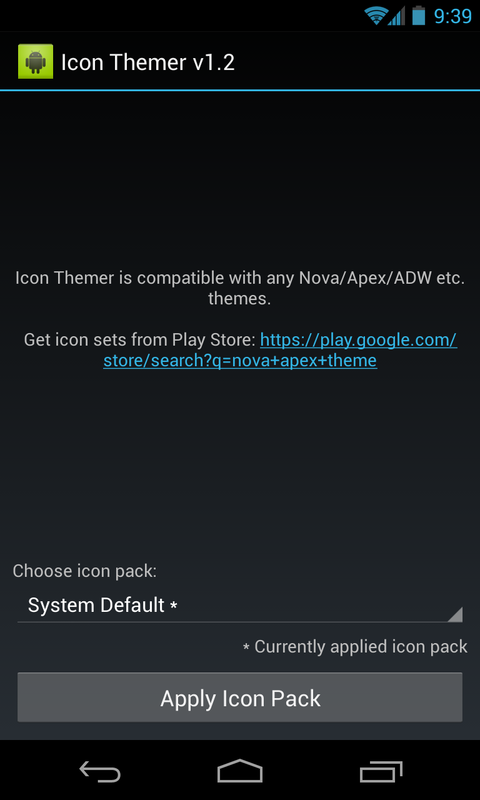 Enter my personal favorite third-party launcher for ICS devices: Nova. This isn't the first time that we've mentioned Nova Launcher on AP, but it just received an update that definitely brings some note-worthy enhancements to an already-great application. While all of the new features are nice to have, the first three really stand out: color themes, icon themes, and widget overlapping. Back in December, we told you about a new launcher called TSF Shell that was set to raise the bar for custom launchers. After two and a half months of waiting, that app is now available in the Android Market, albeit for a ridiculously high price of $17. 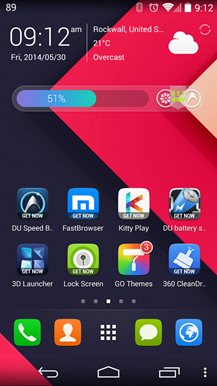 For a launcher. These people have lost their minds. Still, if you can get past the immediate shock due to the high price and start reading the Market description, you'll immediately realize that, well, it's not all that easy to follow. In fact, it looks like a straight-up copy/paste from Google Translate.